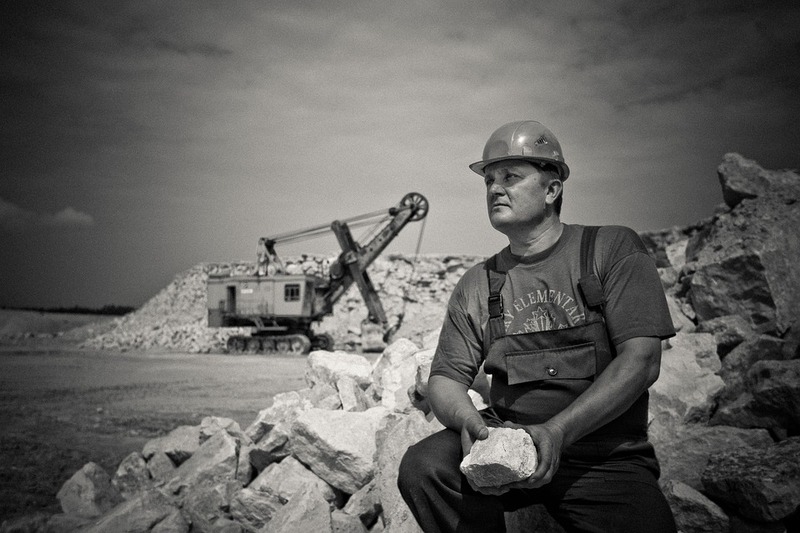 What’s Wrong with a Blue-Collar Career? Nothing! 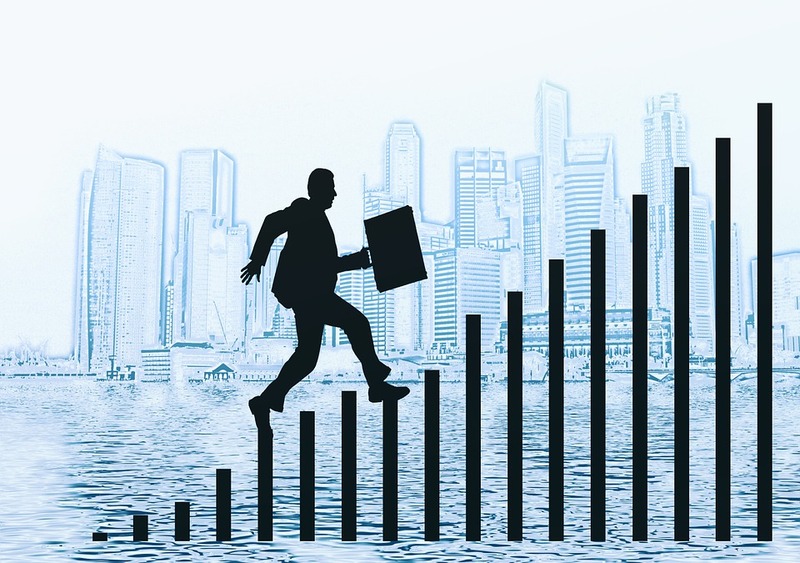 Is that executive, college degree required, corner office position the only goal for a career? The answer is a resounding “NO!” Though I’ve always known it, that fact was reinforced for me by a segment in the CBS show, “Sunday”, that I watched this morning. Sure, those white-collar positions are important, but definitely not the only thing when it comes to careers. Unfortunately, too many think that only white-collar jobs and careers are important, and look down on blue-collar careers, and the people who have them. Sure, those with white-collar careers are important. 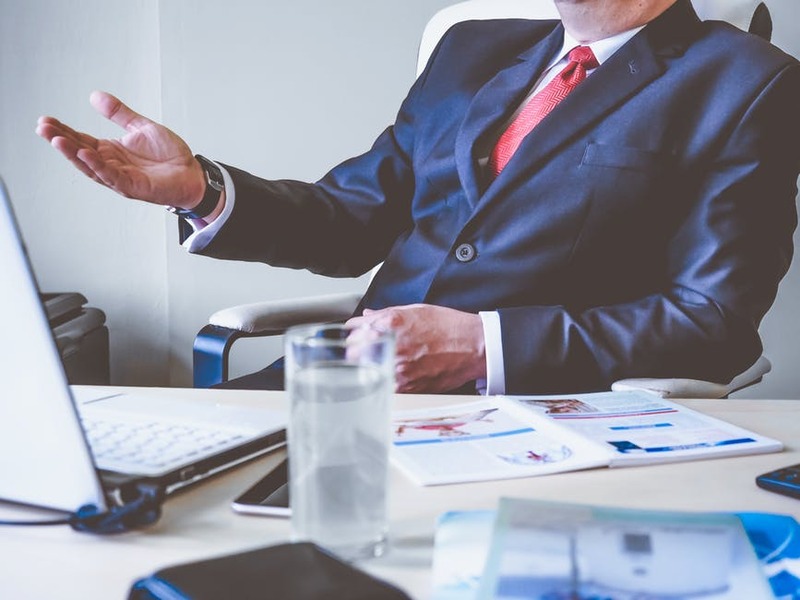 They make plans, meet with other high level decision makers on projects, decipher all the paperwork involved, and keep tabs on the corporate finances and business dealings. But, they come at a price, and not all are high paying. They often require a college degree, which can mean tons of student loan debt and years of school, which leads to the next fact. That college degree doesn’t automatically guarantee a high paying job. Some white-collar jobs start at minimum wage and one must stay there a good long time before they see a meaningful rise in pay. And, given how easily companies, especially large ones, will lay off workers, that can take a while with lot’s of derailment along the way. But even if you get the high paying job, it can often come with a lot of stress in the forms of long hours, difficult bosses and co-workers, and company rules that oftentimes don’t make sense. That’s not to say that the white-collar career path is not worthwhile, but, like anything else, there are pitfalls, and, if one is not cut out for this path, they’ll likely have problems. Also, many white-collar positions, particularly lower level ones, can be, and often are, outsourced or automated. And for those of you who think you’ll never have to get dirty in a white-collar job, that’s not always the case, depending on the field you’re in and company you work for. Blue collar careers will more likely involve working with one’s hands and involve more physical work. And it can also mean getting dirty, and, if outside, as in construction work, it means working in all types or weather and temperatures. However, it’s not always the case, depending on the field you’re in and the company you work for. But, overall, you’ll be more likely to be working physically. Many think that blue-collar work is automatically low-paying. Not always true, in fact, it can be very high paying. Mechanics, plumbers, and electricians often do very well, especially once they reach “Journeyman” level and above. Next time you call a plumber, or electrician, or take your car to the mechanic, and you gasp at the bill, you’ll see what the labor cost is. Oftentimes it’s the lion’s share of the bill, and that will tell you that the plumber, electrician, and mechanic make quite a bit more than minimum wage. Getting prepared for a blue-collar career also often involves furthering one’s education, but trade schools and vocational schools are often cheaper than formal college. However, you’ll still have to study hard. Another advantage, because of how people think of blue-collar vs white-collar careers, many blue-collar careers go begging, as do openings in trade and vocational schools and programs. And, there’s another fact that can be really great. It’s that it’s really hard to outsource or automate most blue-collar jobs, and in many disaster situations, the blue-collar worker can often still find work. Puerto Rico, Florida, and Houston are all in need of builders, electricians, plumbers, and others in related trades for rebuilding. They’re not in need of executives, accountants, and sales managers. And, you can’t outsource plumbers or delivery drivers. And it’ll be a very long time before these positions can be automated. So, next time you’re wondering, take a look at your city or town, all the buildings, infrastructure, and the physical things you see being done every day. Yes, the executives were needed to make the plans and get the deals done, and the attorneys were needed to make sure everything was legal and spelled out. But, it was the blue-collar workers, the builders, welders, electricians, plumbers, drivers, machine operators, food preparers and servers, and others, who all combined to make those plans reality. 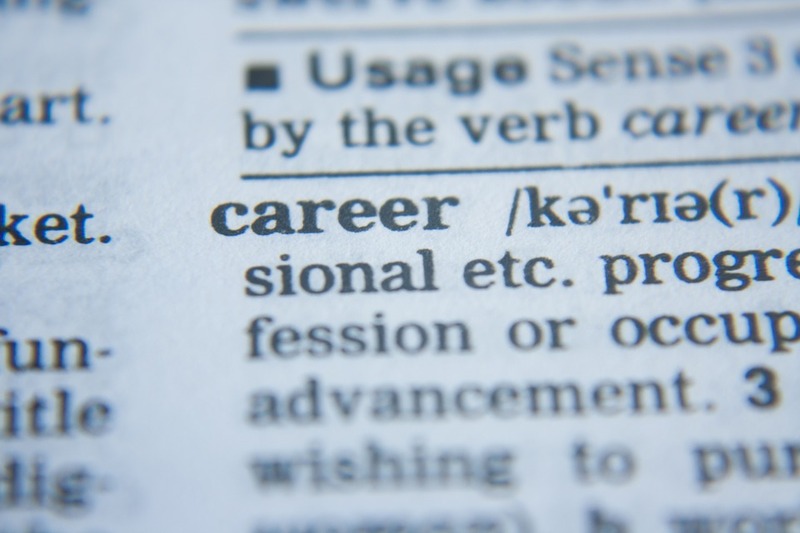 So whatever career path you choose, know that it is important, worthwhile, and contributes to the well-being of society.